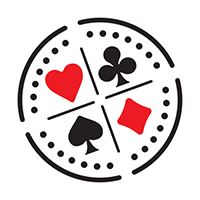 The World Series of Poker has solidified the weekend schedule for its 48th annual festival this summer, enabling players to begin planning their trips to coincide with entering their favorite tournaments. The Colossus III features a $1 million guaranteed first place prize and allows one re-entry per flight. 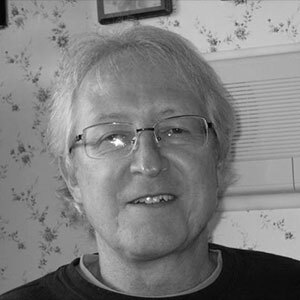 More than 20,000 entries were recorded in each of the last two years. At least one millionaire will emerge at the conclusion of the Millionaire Maker that begins the following weekend. In 2016, two millionaires were made after 7,190 entries each posted $1,500. One re-entry per flight is permitted. 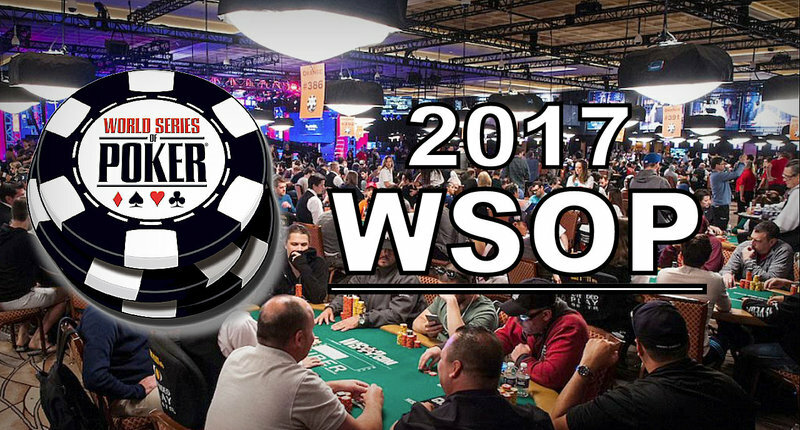 Old-timers will shuffle in on the third weekend of the 2017 WSOP with a Seniors Championship on Friday the 16th for those aged 50 and above. Super Seniors (65+) have their day in the spotlight on Sunday, June 18, with a single re-entry available during open registration for both Seniors events. All players begin with 15,000 in starting chips for the Monster Stack on the last weekend of June. No re-entries are permitted in this freezeout format that attracted 6,927 players last year and tallied a $9.35 million prize pool. July kicks off with the $888 buy-in Crazy Eights with unlimited re-entries. Eight-handed tables will play down to the winner who is guaranteed at least $888,888. The $10,000 Main Event headlines the final weekend and the entire WSOP on July 8-10, although players who run deep will play into the next weekend and beyond when the final nine are determined on Monday, July 17. Also announced is that the $1,000 buy-in Little One For One Drop will be the final gold bracelet event on the 2017 schedule, with starting flights on July 11-13. Post another $111 for charity to double your starting stack in the unlimited re-entry tournament. 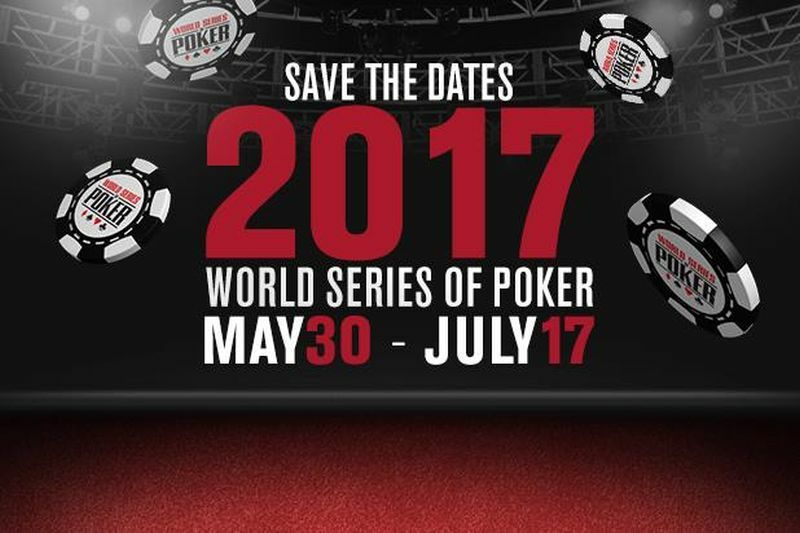 Players may use credit cards to enter any of the more than 70 events on the 2017 WSOP schedule up to $10,000, including the Main Event.